The America’s Cake Fair would like to thank our sponsors, exhibitors, cake artists, attendees and everyone who rallied behind the scenes to build two amazing shows in 2015 and 2017. At this time we will not have a 2019 event and are evaluating next steps, but we hope to cross paths again in the not-too-distant future. and anyone passionate about Cake, Sugar Art, and Chocolate! 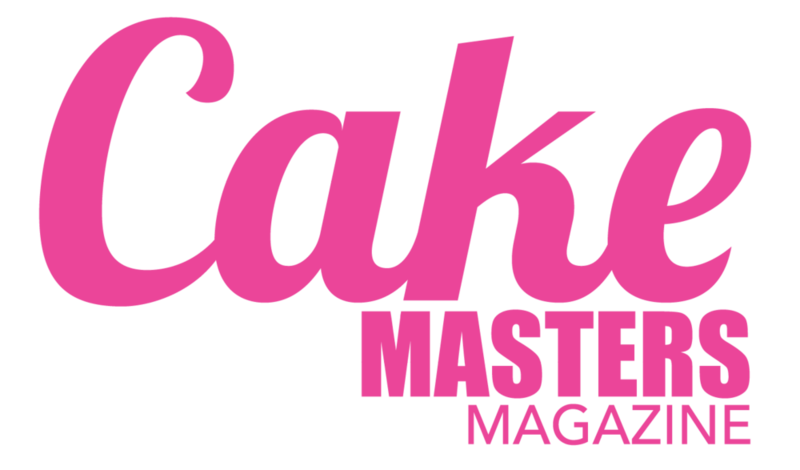 Whether you're a professional looking to freshen up your skills and check out the latest industry tools or a beginner just starting out, the vendors and instructors at Americas Cake Fair are dedicated to serving up an inspiring and educational experience. With FOUR days of hands-on-classes, demos and business focused seminars taught by the greatest instructors in the world you're sure to find something to help your work on the skills needed to succeed! "If there is such as thing as a baker's paradise, I have been blessed to behold it..."
behind the scenes to bring Cake Fair to life! 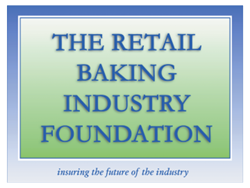 ...supported by teams of professionals and volunteers from the baking industry.